Rich Hoffman's 'Tail of the Dragon' returns in ebook form! Purchase your copy today! 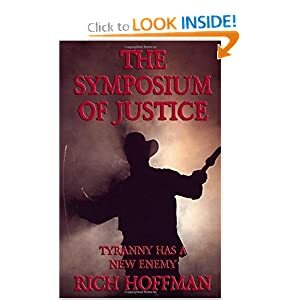 Rich Hoffman's exciting novel lays down Cliffhanger's 10 rules to live by, and intertwines dashing stories of the hero battling against corruption. Want to know what is wrong with the world? 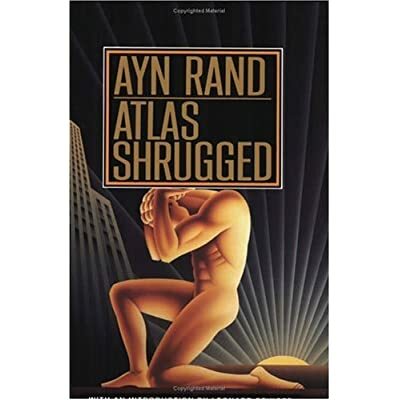 Atlas Shrugged has all the answers. 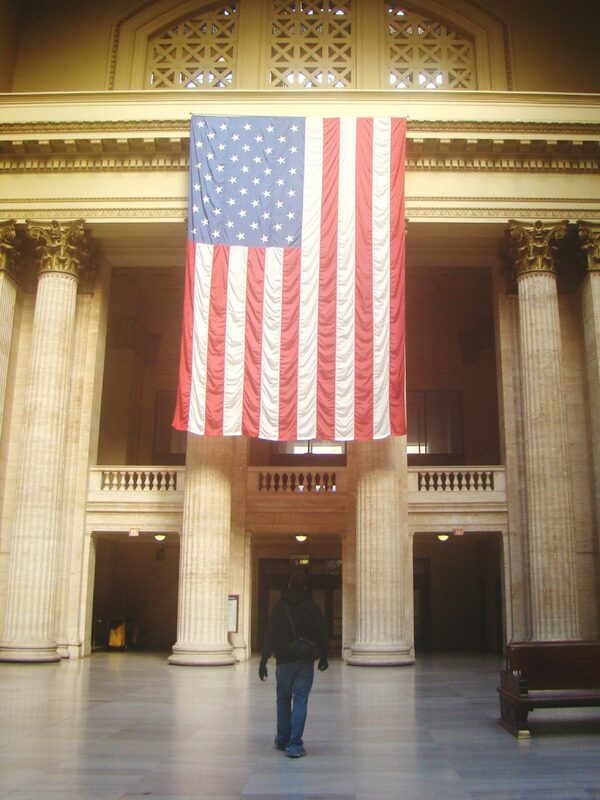 Where Millions Get Their News About Everything Daily--Official Site of Rich Hoffman.